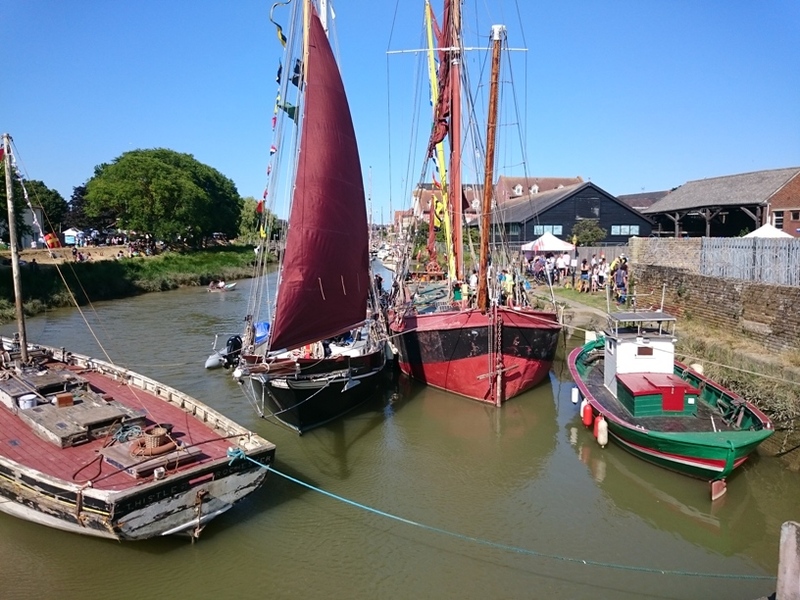 Faversham Nautiocal Festival went with a swing at the weekend (14+15 July) with colourful traditional vessels, sea shanty singers and stands from all sorts of voluntary organisations. This entry was posted in Classic motor vessels, Classic vessels, Faversham, Festival, Sailing barges, Swale by admiral. Bookmark the permalink.